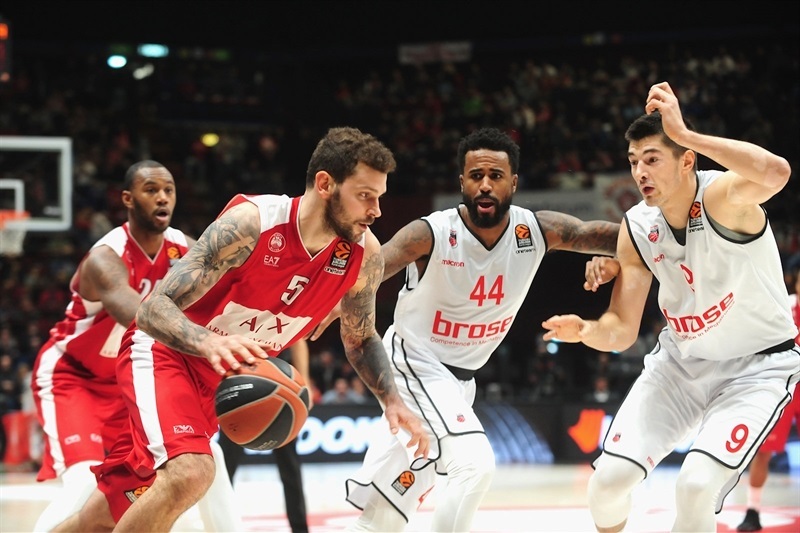 AX Armani Exchange Olimpia Milan used a huge fourth quarter run in a come-from-behind 71-62 win over Brose Bamberg on Friday . 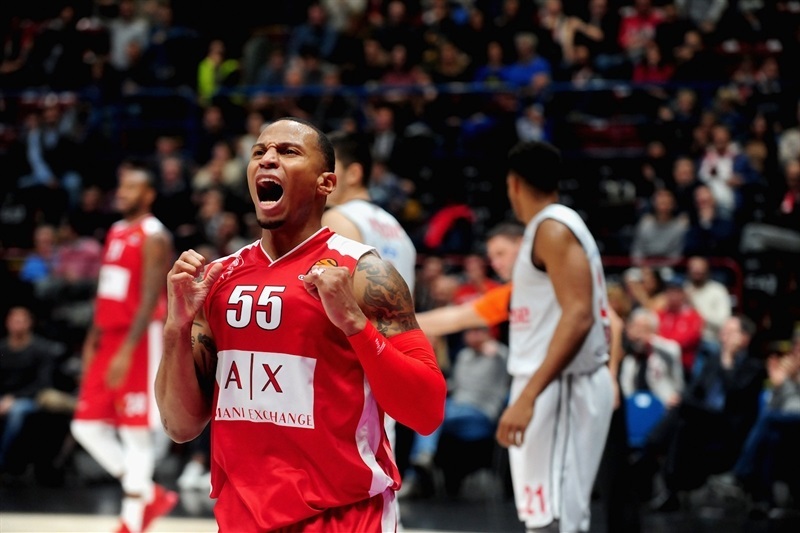 The victory, Milan's second in 48 hours, lifted the team's record to 3-5 while Brose dropped to 4-4 on the season. The visitors led for almost all of the first three quarters and extended their margin to 46-57 in the fourth. 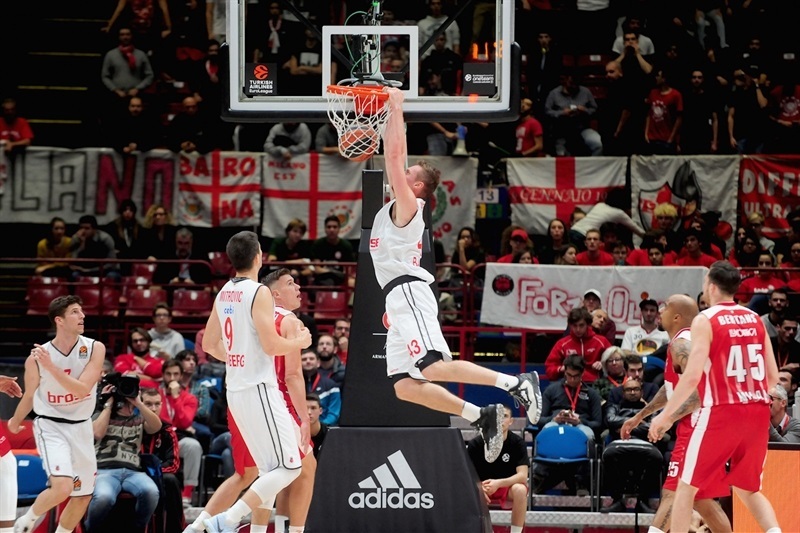 But Mantas Kalnietis strung together 10 points during a 19-0 run to bring Milan all the way back to a valuable victory. 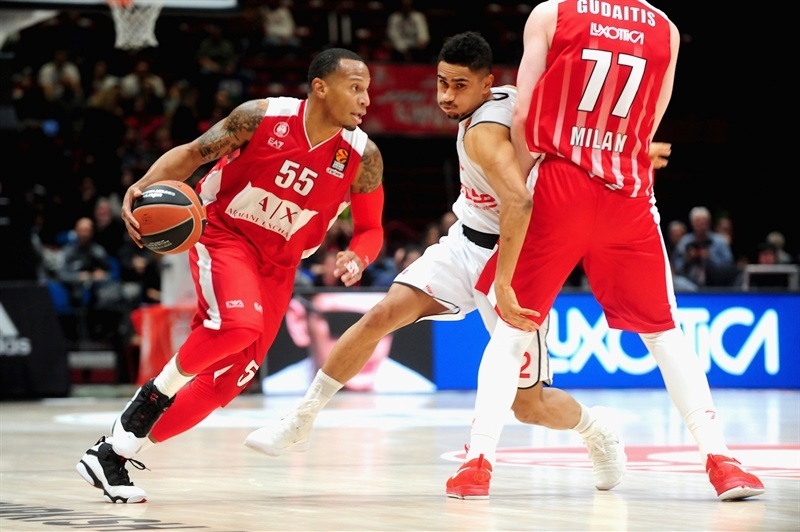 Curtis Jerrells had 12 points, 4 rebounds and 4 assists, and Kaleb Tarczewski scored 12 with 5 rebounds to lead the hosts. 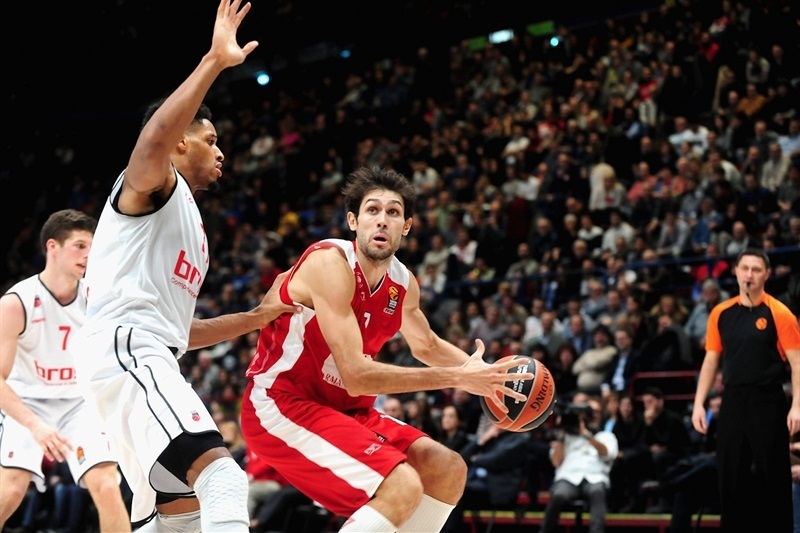 Kalnietis scored all his points during the key run, and also had 7 rebounds and 3 assist. 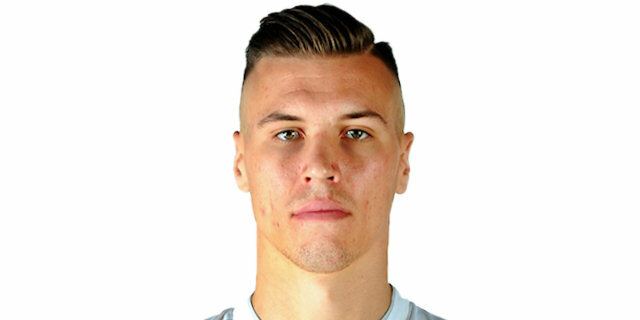 Arturas Gudaitis collected 11 points plus 8 rebounds in victory. Dorell Wright scored 12 points and Aleksej Nikolic 11 in defeat. The game started with Amath M’Baye and Nikolic trading threes. Tarczewski had a three-point play to put the hosts up 8-7, but Nikolic first fed Leon Radosevic for a dunk and then hit a three-pointer to make it 8-12. M’Baye had a three-point play on the other end, but Brose took 13-16 lead into the second quarter. Milan erased the deficit behind Jerrells, who hit a runner and fed Gudaitis for one of his big dunks that tied things at 23-23. However, the visitors found their range before halftime, with Maodo Lo and Bryce Taylor each sinking a long jumper and a three-pointer, giving Brose a 27-35 halftime lead. 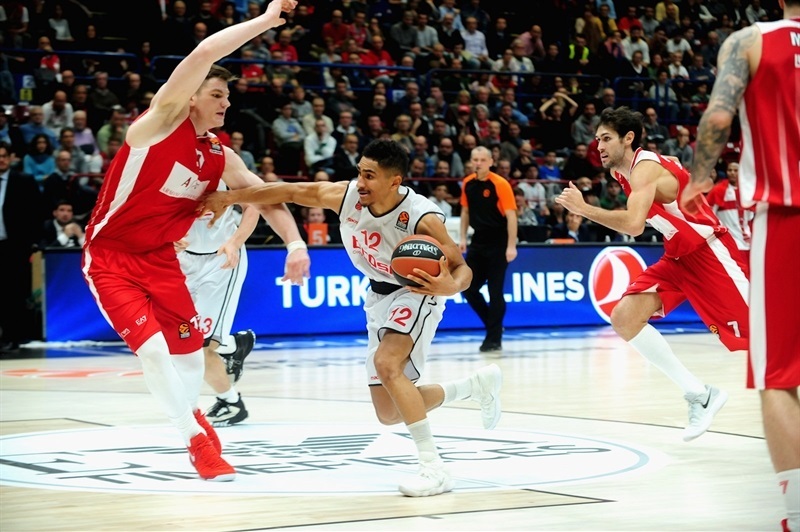 Jerrells was Milan's key figure after the break, bouncing a pass for Tarczewski to dunk and hitting from way downtown to help cut the deficit to 38-39. Milan had a possession to take the lead, but missed a layup, while on the other end Nikos Zisis made his before Wright nailed back-to-back triples to open a 40-49 margin. In the final 8 minutes of the quarter, all Brose allowed were 6 free throws from Tarczewski and Gudaitis as the visitors headed into final quarter up 43-51. Threes from Nikolic and Wright soon opened a 46-57 lead, the first double-digit margin of the night. But that's when Davide Pascolo scored inside and Jerrells followed from the outside. 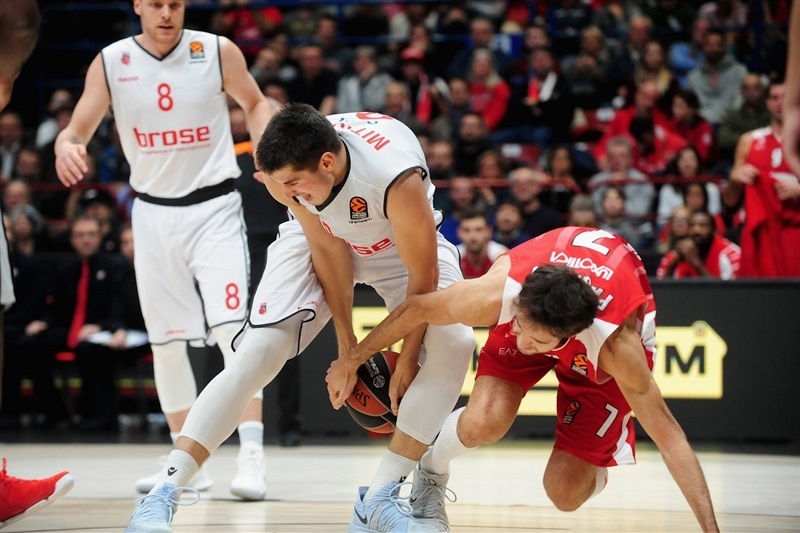 A stolen ball at midcourt led to a transition three by Kalnietis, who was scoreless until that point, suddenly cutting the difference to 56-57. Kalnietis was just starting to heat up. 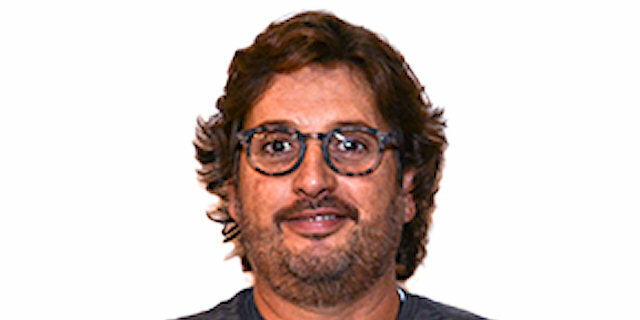 He scored the next game's 7 points, including another triple from the right corner, before Andrea Cinciarini went coast-to-coast to cap a 19-0 run, giving Milan command at 65-57 with 2:20 to go. A triple by Jerrells less than a minute later made it 68-59, sealing the deal with 90 seconds left.